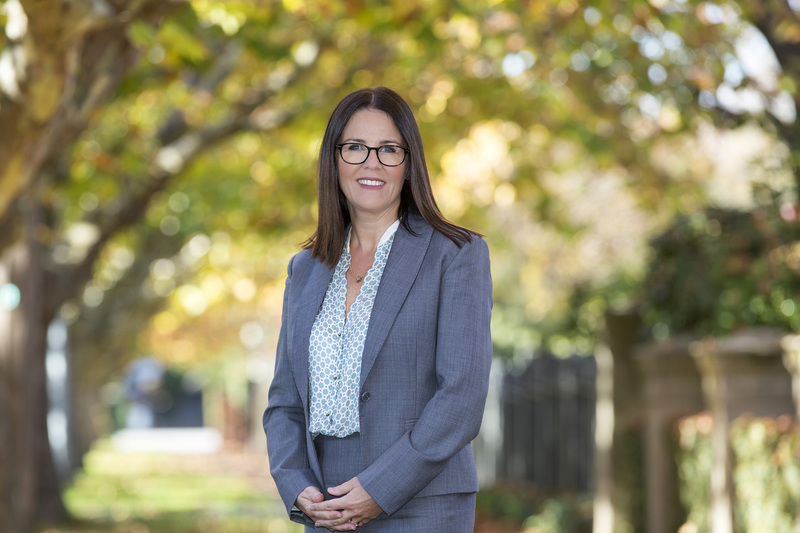 When Paula joined Marshall White in 2004 she brought with her in excess of 18 years of experience in the Real Estate industry, including successfully managing Property Management Departments at Kay & Burton, Carmichael & Weber and Collins Simms. With a passion for Property Management and customer service Paula accepted the challenge to further develop our Property Management business in January 2006 with a view to delivering unparalleled service to our clients. Concentrating on a specialised management service tailored to the executive market, Paula has successfully steered the ship further enhancing an excellent reputation within the industry. A qualified work place trainer, Paula has successfully juggled her demanding career with her home duties as a mother of five school aged children.